Posted on Thursday, October 26, 2017 by "T". 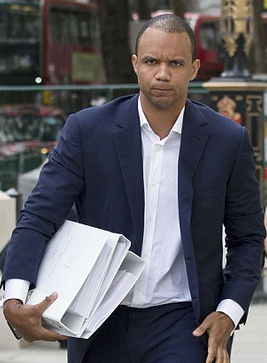 He's a force to reckon with when it comes to playing poker and other types of card games, but it looks like American poker pro Phil Ivey's good fortune did not work at Britain's Supreme Court - he lost a huge case this Wednesday (October 25) that rendered him unable from cashing in. Posted on Friday, September 15, 2017 by "T". 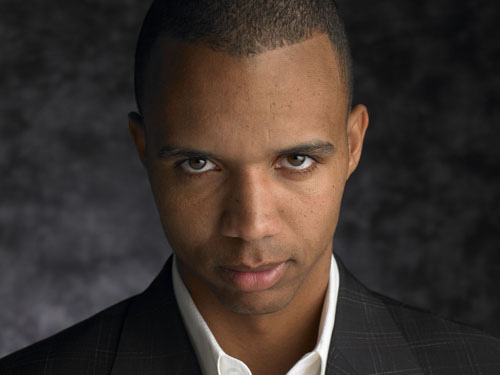 The case of Phil Ivey versus Borgata Hotel Casino & Spa on the baccarat dispute takes another whole new plot twist after the playing card manufacturer Gemaco reminds the court of a significant revelation that came from Chen Yin Sun, dubbed the Queen of Sorts, and mainly Ivey's sidekick/companion that helped him win $9.6 million at the baccarat tables in 2012. Posted on Wednesday, July 26, 2017 by "T". Phil Ivey has been fighting against the Crockfords Casino in London and Borgata Casino in New Jersey in a court battle since 2012. The podcast gives us a closer look at these two cases. Posted on Tuesday, January 24, 2017 by "T". 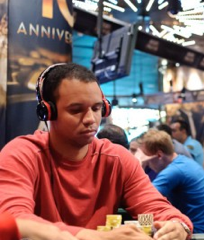 It seems like the legal battle is never over for poker pro Phil Ivey. 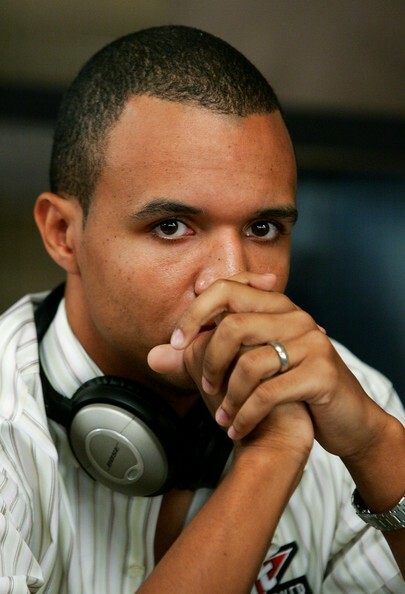 The most recent news about Phil Ivey and his case against the Borgata casino is that Ivey was ordered to give back to the casino what he and his companion had won worth $10.1 million, as compensation for breaching the casino contract. This order was brought out regarding Ivey's edge sorting case as reported in late December 2016. Posted on Thursday, December 22, 2016 by "T". Poker pro Phil Ivey and his friend is ordered to give back about $10.1 million that they won from the Borgata casino in Atlantic City while they were playing cards and using a technique called "edge sorting" to improve their chances of winning. Posted on Thursday, November 10, 2016 by "T". 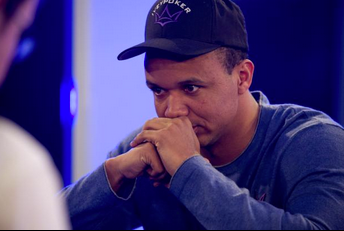 The decision that Phil Ivey had been waiting for many months has finally came, but it is not what he wanted to hear. He has just lost his £7.7M dispute against a London casino at the Court of Appeal, as a judge stated that his "edge sorting" technique was equivalent to cheating despite the fact that he was not dishonest. Posted on Tuesday, November 01, 2016 by "T". After hearing the testimonials and contemplating the evidence from both parties in this rather complicated situation, a judge in the U.S. District Court has given out a split decision on the case involving the Borgata in Atlantic City and professional poker player Phil Ivey. The split decision has rendered any final financial decisions suspended in the air as to which of the two will emerge victorious. Posted on Tuesday, December 01, 2015 by "T". Phil Ivey, 39, was denied his winnings of almost £8 million in August 2012 after playing a card game called punto banco at a casino in London. 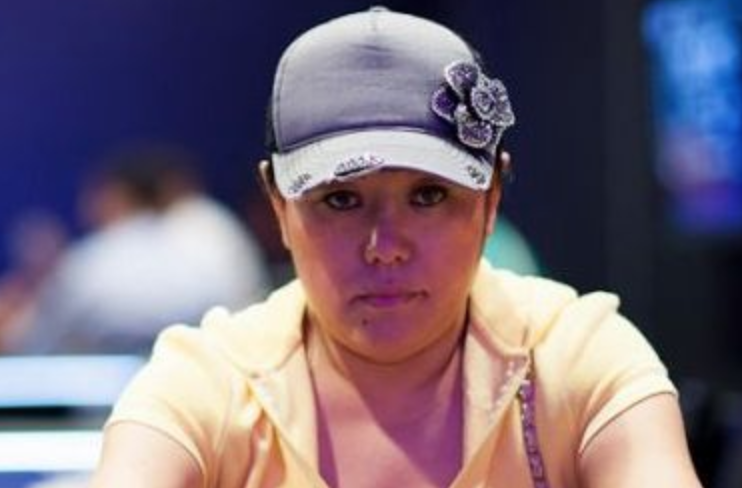 The owners of the Mayfair gaming club Crockfords declared that Mr. Ivey had been cheating and had broken the rules, thereby his win is not considered valid. Denying this, Mr. Ivey claimed that he utilized a completely legitimate technique called "edge sorting".